Amy Fallucca. 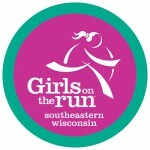 Photo courtesy of Girls on the Run of Southeastern Wisconsin. 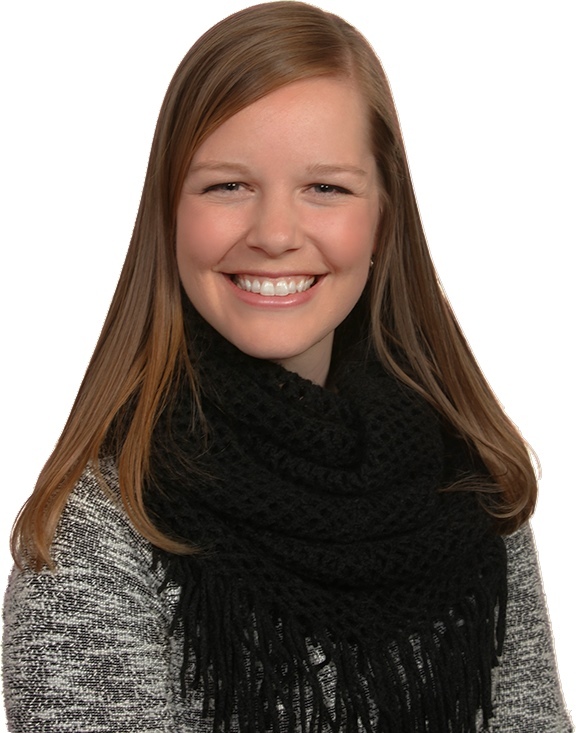 Amy Fallucca has been named president of the board of directors for Girls on the Run of Southeastern Wisconsin, a non-profit organization that encourages life-long learning, and health and fitness among girls. 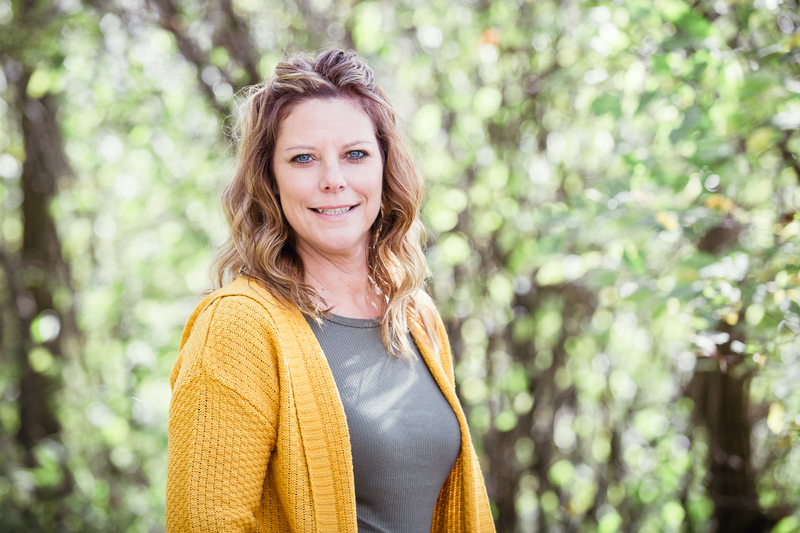 Fallucca is the founder and CEO of Bravent, a Milwaukee-based company that provides HR Consulting Services to small and medium-sized companies. 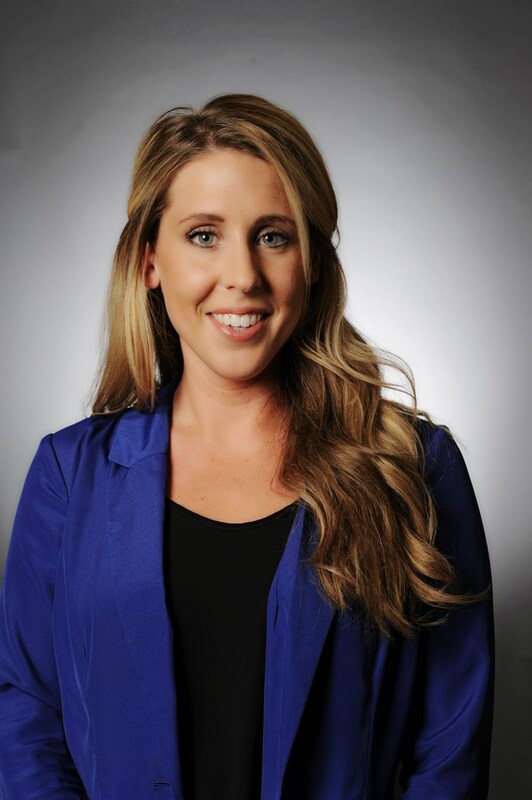 Specialties include People Strategy, Employee Engagement, Talent Acquisition, and HR Audits. Girls on the Run is a national physical activity-based positive youth development program for 3rd-8th grade girls. Participants develop and improve competence, feel confidence in who they are, develop strength of character, respond to others and oneself with care, create positive connections with peers and adults and make a meaningful contribution to community and society. Each session is led by trained volunteer coaches that guide and mentor the girls. The ten-week program concludes with all participants completing a celebratory 5k event which gives them a tangible sense of achievement as well as a framework for setting and achieving life goals. Girls on the Run has served more than one million girls since its inception in 1996 and more than 5,000 girls have participated in the program in southeastern Wisconsin since its inception in 2007. The chapter serves programs in Milwaukee, Waukesha, Ozaukee, Washington and Racine Counties.